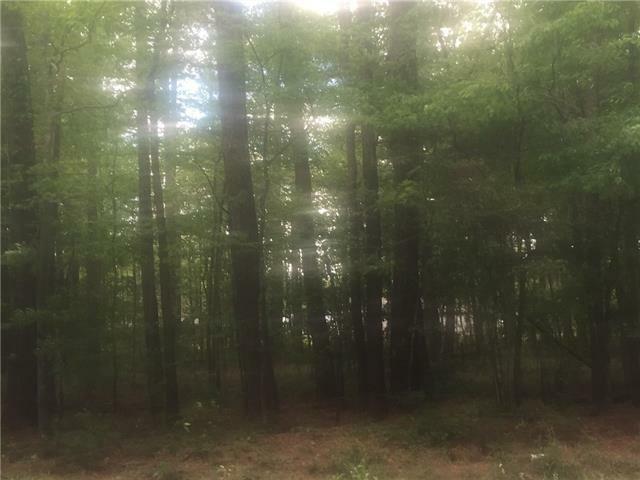 Beautiful wooded lot, high & dry! Minutes to downtown Madisonville. Convenient to shopping and I-12. Just waiting for you to build your dream home. Directions Hwy 1077 to Brewster Rd to Oak Park Dr. Left on Theresa, right on Helen. Property is on the right.